In a world that is focused on social media, there are a wide variety of ways for companies to target large audiences. 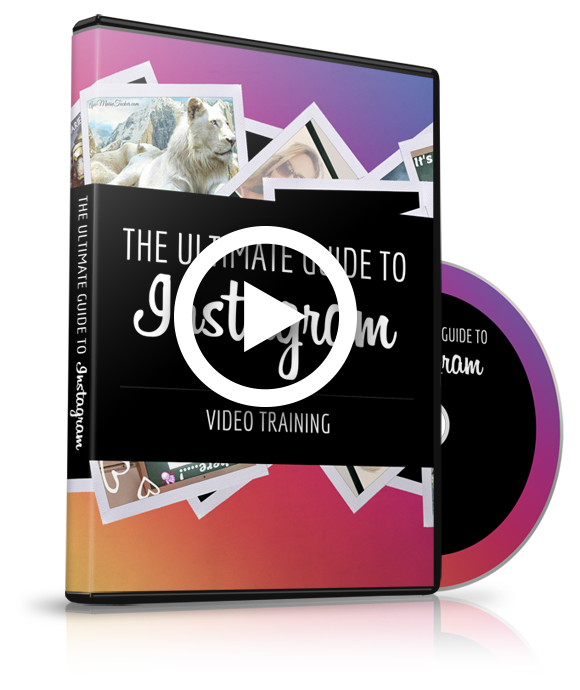 Affiliate marketing Instagram is one of these options and it’s very effective. Affiliate marketing can be a powerful tool for businesses to use. This is one of the more recent ways that companies have begun advertising their goods and services, but it is growing rapidly. Companies will create affiliate links so that their partners can promote their products. By doing this, the affiliate partners will receive a cut from every product sold via the link they were given by the company. An important starting point for businesses is gaining followers and creating genuine relationships with them. Instagram has hashtags that users can use. When a user types in a hashtag, they can view all of the posts related to that particular word or phrase. If a company is selling coffee beans, they will use hashtags related to coffee to draw coffee drinkers in. Once a company establishes a fan base of followers, they can begin creating real relationships. There are a few ways to do this, but it really comes down to a company being approachable and communicating with their followers. After a business has fans who are ready to back them up and possibly do affiliate marketing for them, they can get to work on advertising. While it’s essential for businesses to have a good number of followers on Instagram, creating legitimate relationships is more important in the long run. Some businesses that use Instagram as a marketing tool, send direct messages to anyone who follow them. These messages might offer the user a discount code or special promotion. This is more effective for smaller businesses unless a more automated system is implemented. Of course, this is very targeted so some users don’t really appreciate the messages and may not reply. Because Instagram doesn’t allow links to be a part of posts, it’s important that companies pair up with users who have blogs or another way to share links. One feature that can be beneficial to affiliate marketing is the swipe up feature in Instagram stories. Once users have 10,000 followers, they can add a link to their story. This could be a link to any website, including a company’s affiliate page. Anyone who views the story can simply swipe up to see the content. As businesses begin using affiliate marketing Instagram, they should focus on creating genuine connections with their followers. This will create trust and can bring more potential customers to the business page. If a company is solely focused on growing their follower count, they are going to fall short when it comes to actually engaging with their followers. Businesses can keep things personal by creating relatable posts or by replying to direct messages. These are a couple of simple suggestions, but they tend to be pretty beneficial. Of course, there are other ways to create engagement, such as by offering new followers discount codes or commenting on other users’ posts. One relatively effective way for companies to begin affiliate marketing is by working with influencers. On Instagram and other social media websites, companies will give users free products to endorse on their own page. The users who receive these free goods are called influencers. This basically means that they can influence their followers. When an influencer posts about a company’s item, their followers may then click on the affiliate link and make a purchase. Again, these links will have to be on a blog, on a story, or in a user’s bio. A downside to using influencers for affiliate marketing Instagram is that influencers don’t always have the most credibility. Their followers are usually aware that they are receiving products for free, which can mean that they aren’t being totally honest about the products that they post about. This can still be beneficial though. If businesses want to monitor their affiliate marketing strategies, trackable links are helpful. These links can keep track of how many users actually purchased the product from the shared affiliate link. It’s a good idea for businesses to keep an eye on this. It can help them to make further decisions about affiliate marketing Instagram. Because of Instagram’s wide audience, it can be the perfect place for businesses to kick-start their affiliate marketing program. Reaching a large group of people is important. It’s also good for companies to target all demographics. Affiliate marketing on Instagram might seem intimidating from the beginning, but it gets simpler as companies learn how to do it correctly. 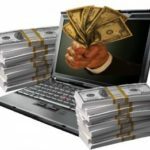 Clickbank Review – Can You Really Make Money?